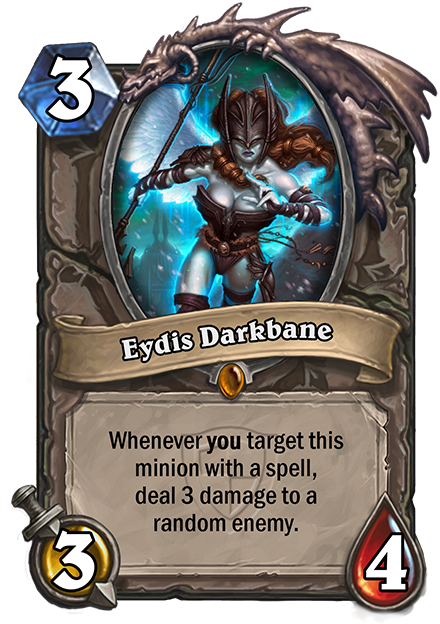 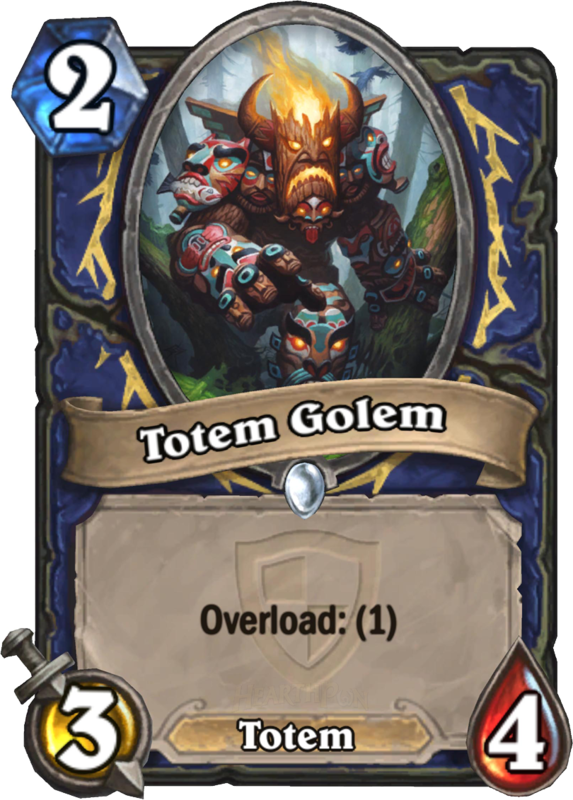 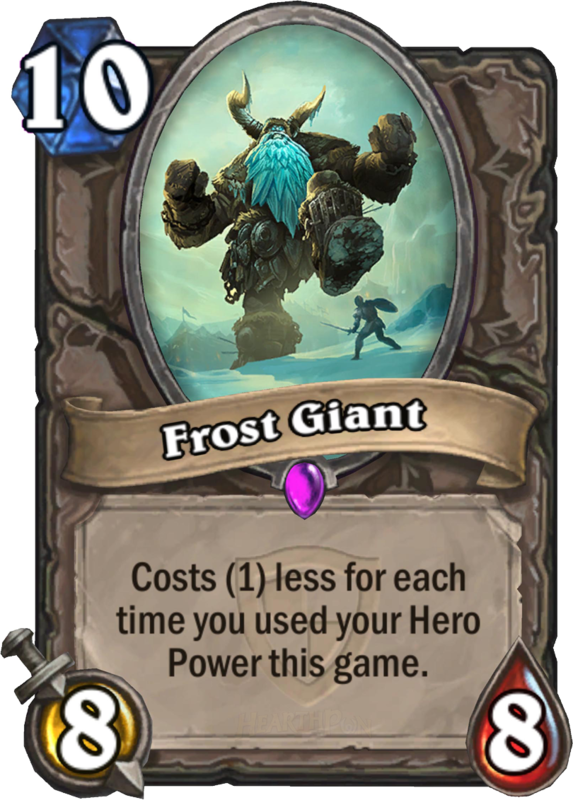 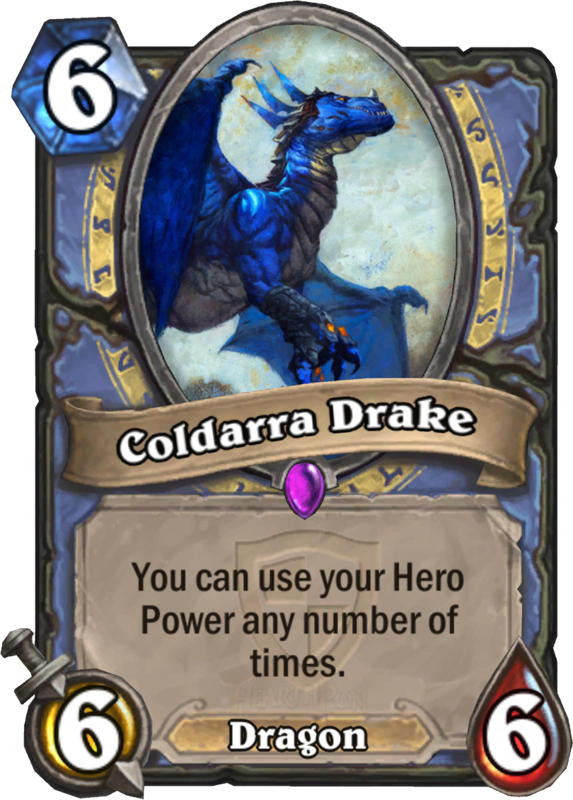 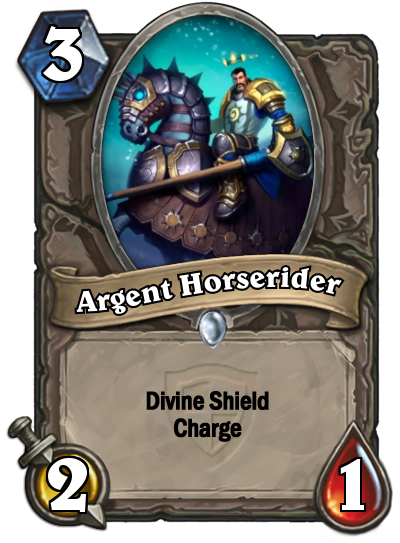 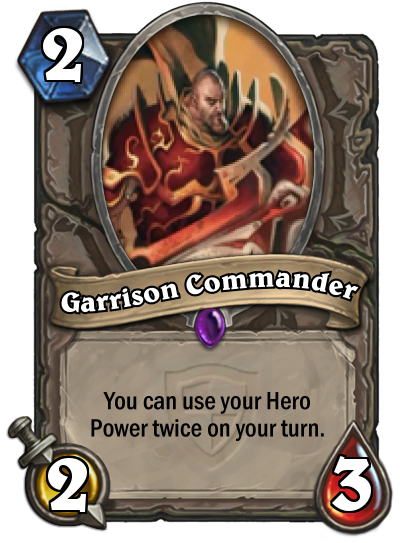 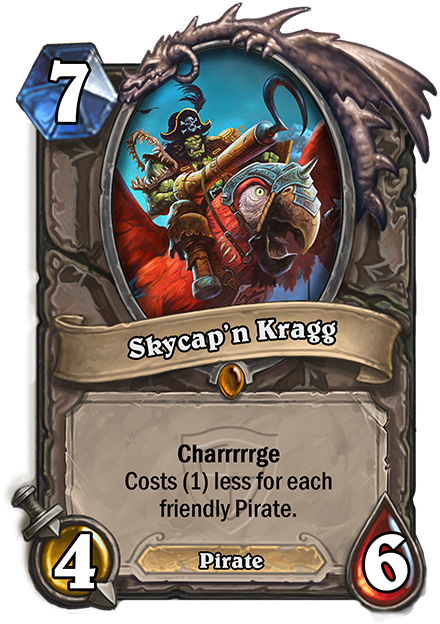 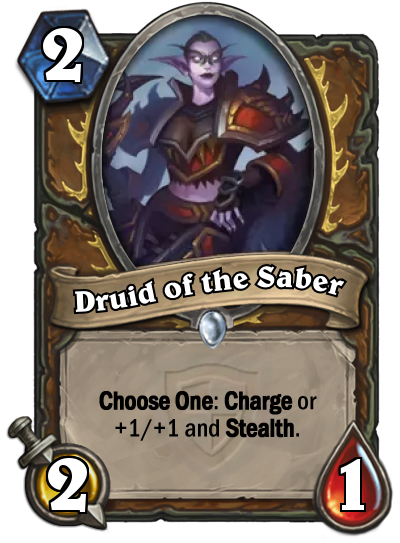 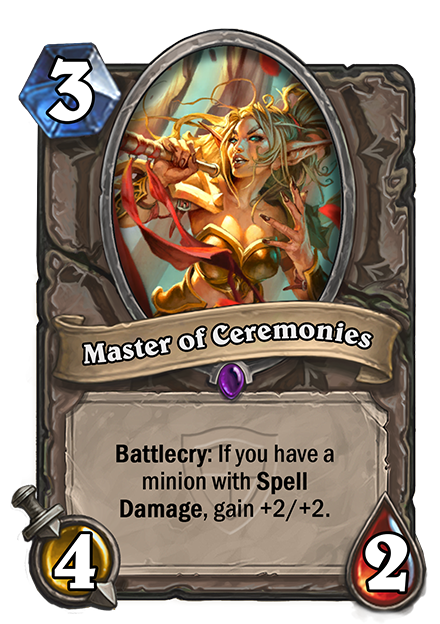 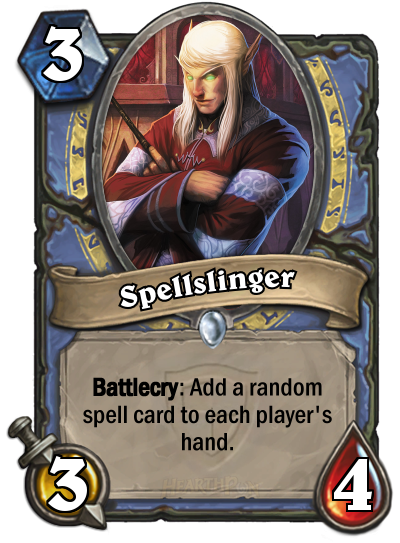 New features and cards for Hearthstone's upcoming Grand Tournament expansion have been revealed at Gamescon. 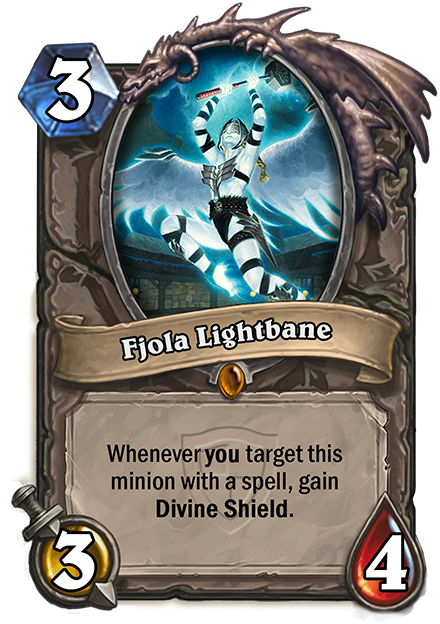 Blizzard has dropped a tonne of new information for its upcoming Hearthstone expansion, The Grand Tournament, since we last looked at it in July. 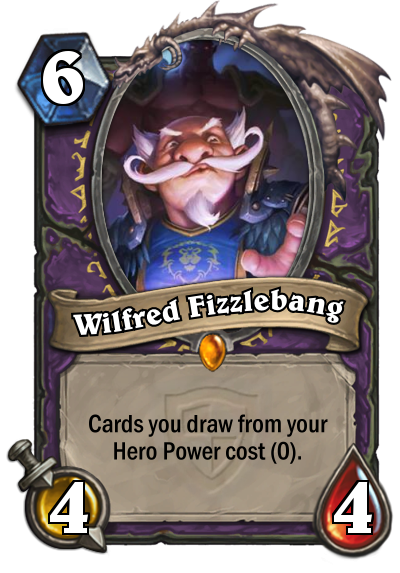 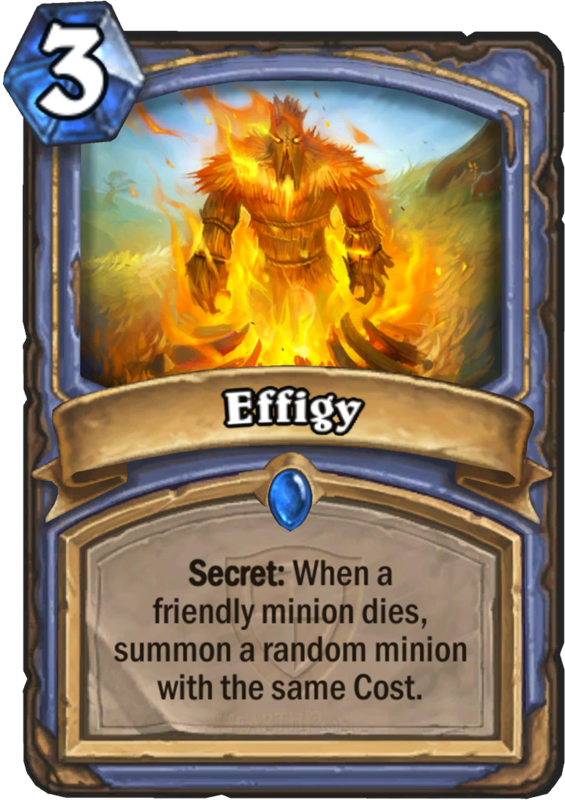 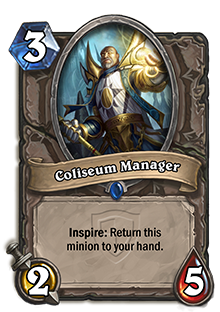 As well as announcing dozens of new cards, some cool new features for the game have just been announced at this year's Gamescom. 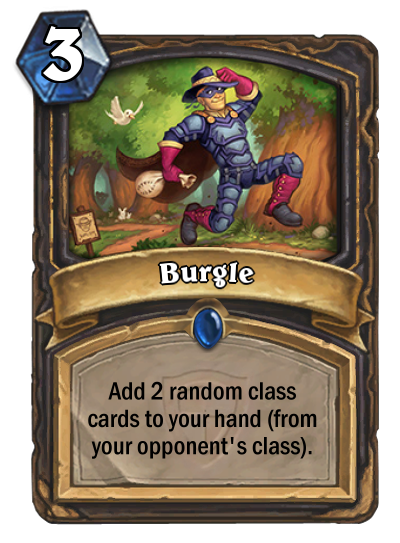 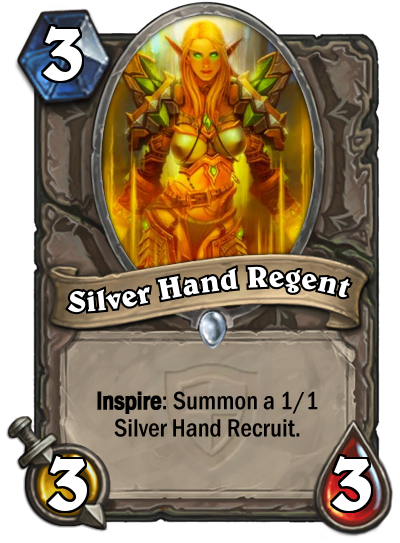 First of all, Hearthstone veterans will know that aside from e-peen points, there is no real incentive to move past rank 20 in each ranked season. 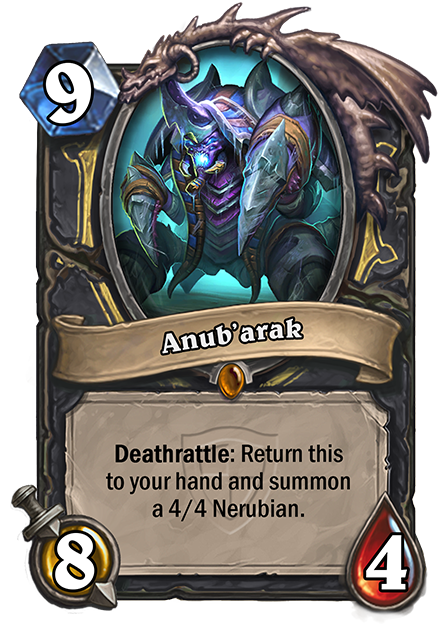 Blizzard is changing that up, and adding rewards to ranked play much akin to how arena currently works - the higher you climb on the ladder, the more stuff you will receive. " 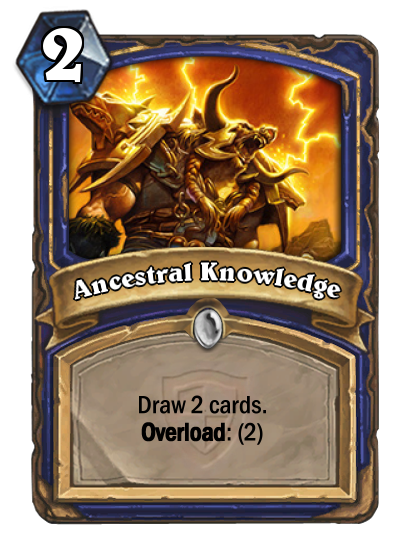 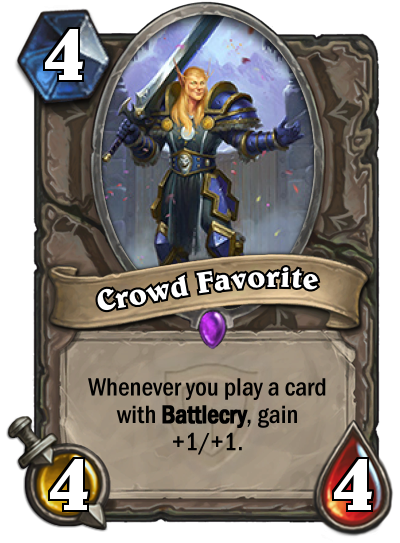 For example, a player whose highest rank was 17 will receive a golden common card, 20 dust, and the season card back," explained Blizzard. 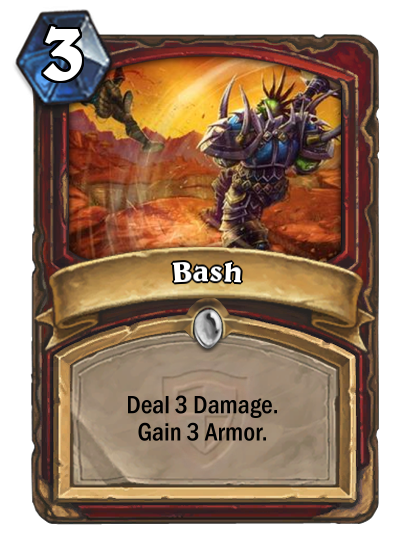 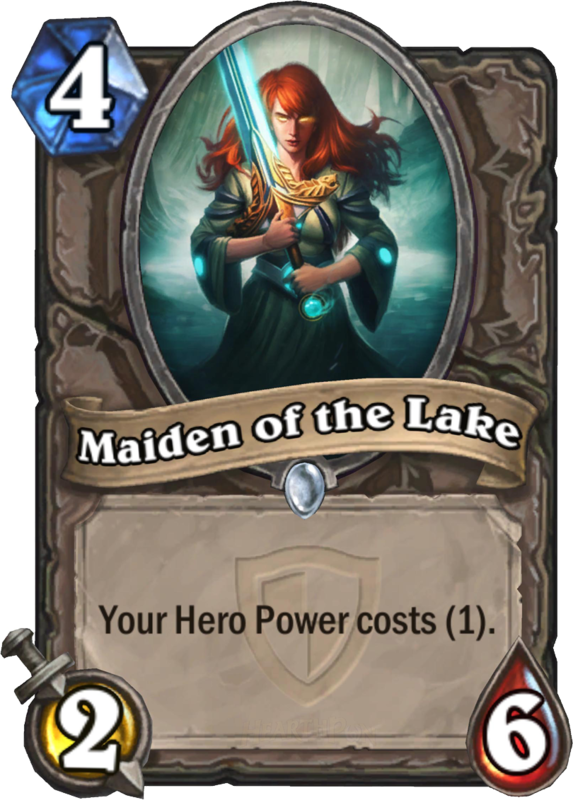 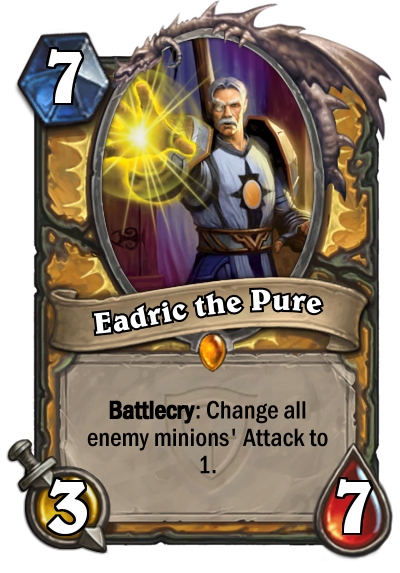 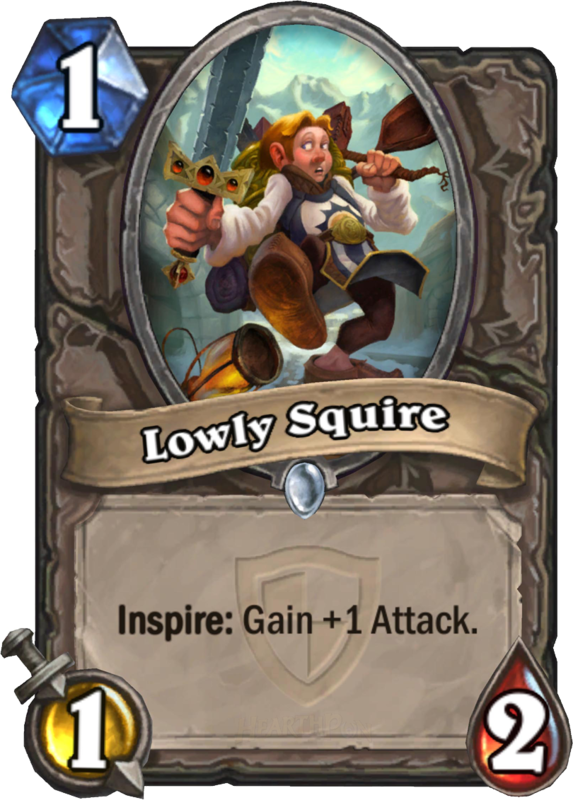 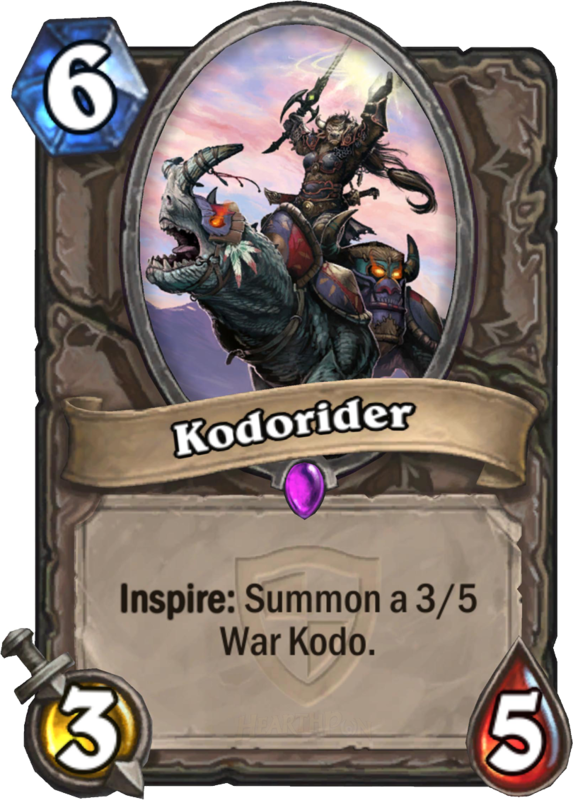 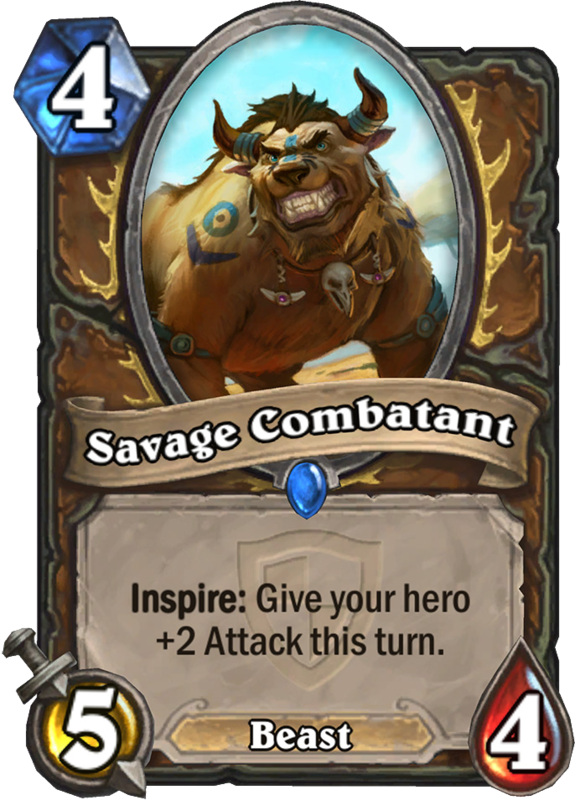 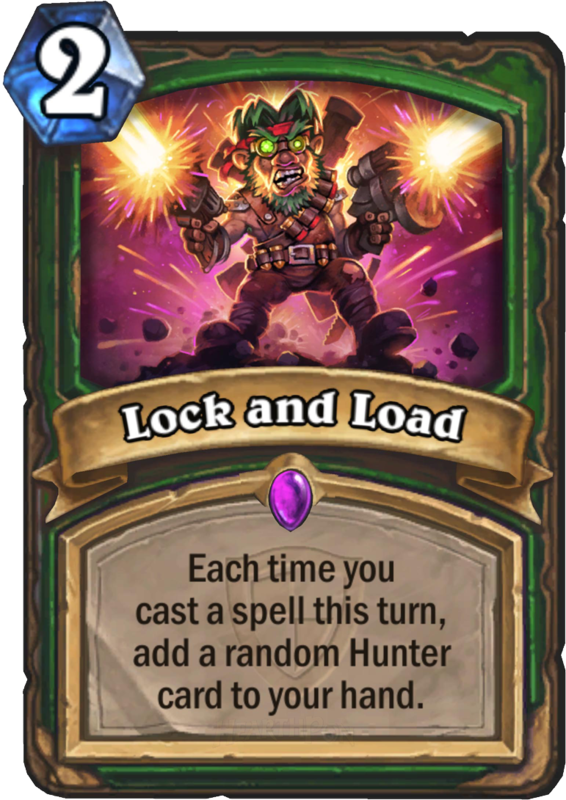 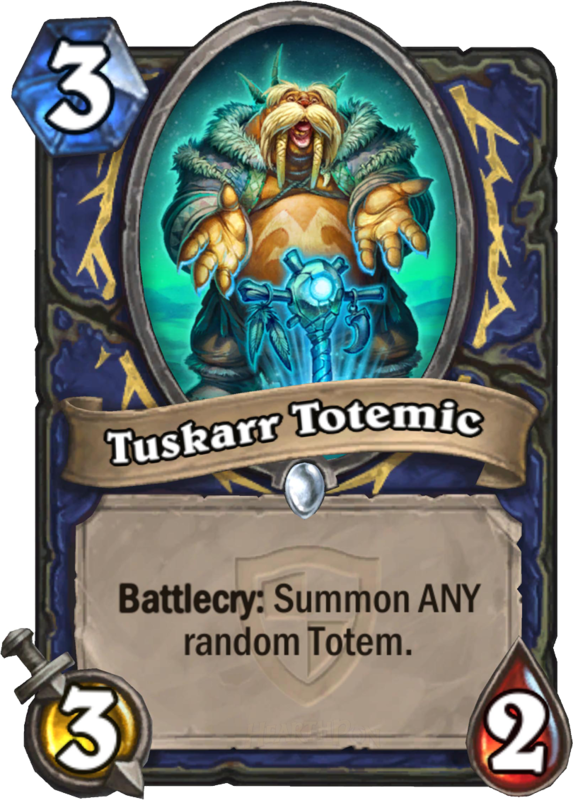 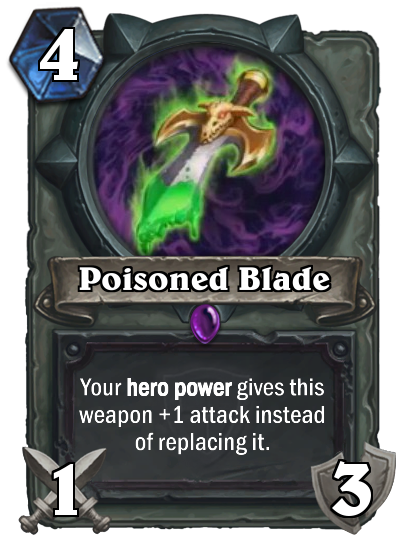 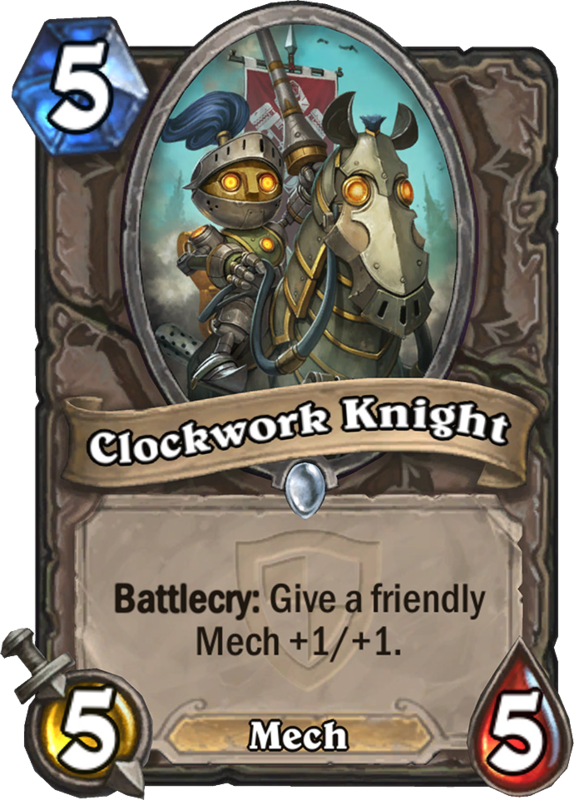 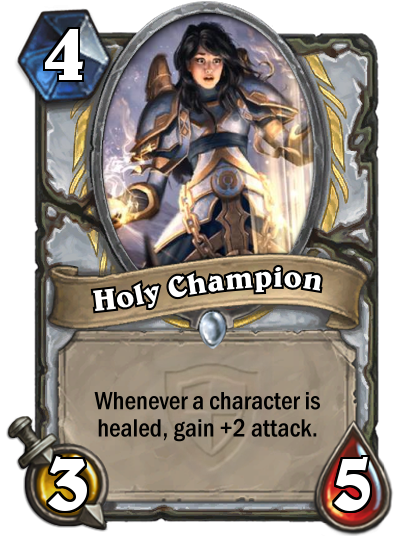 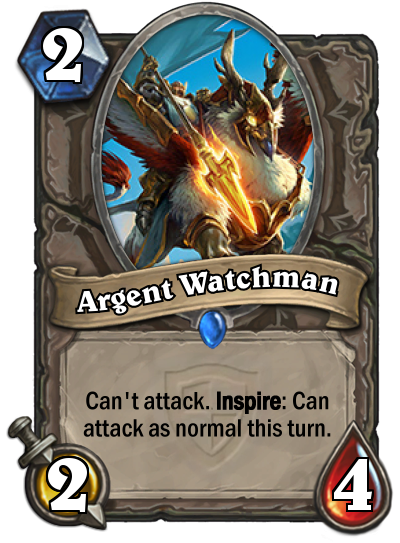 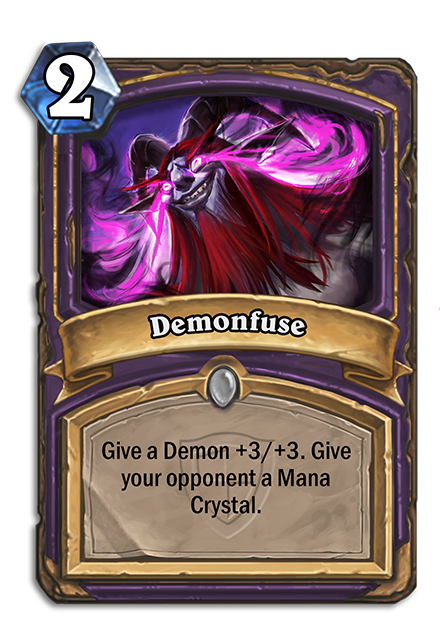 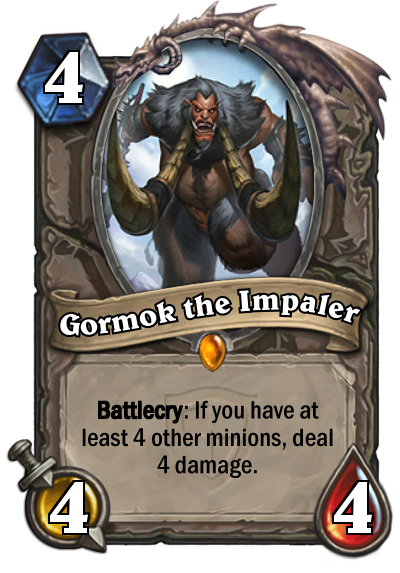 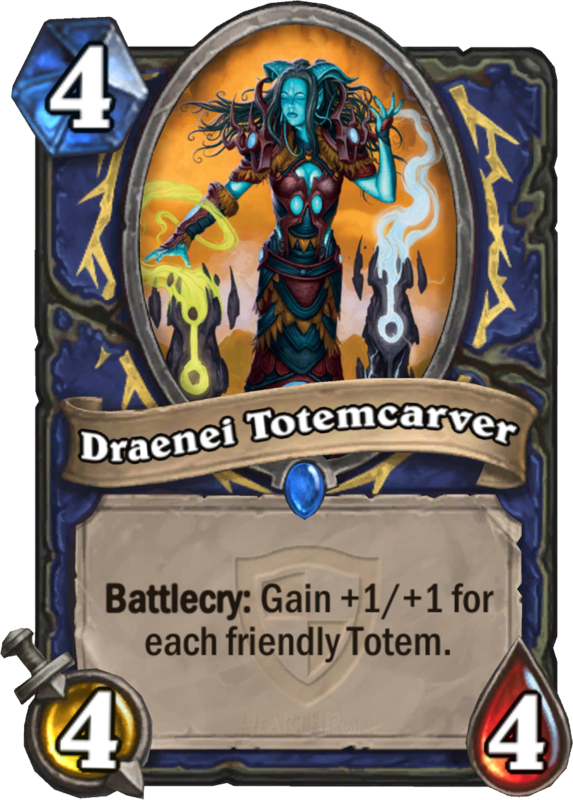 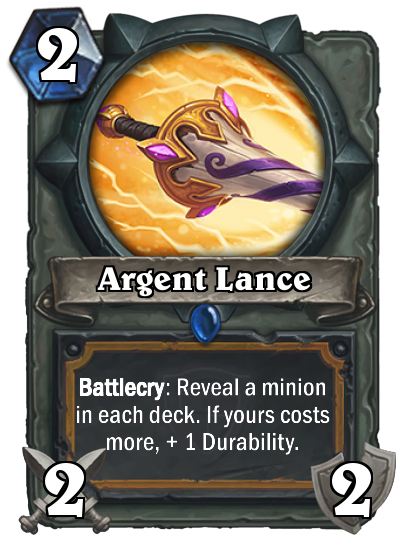 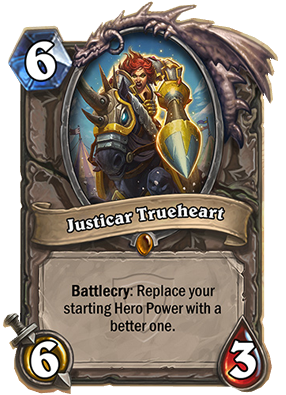 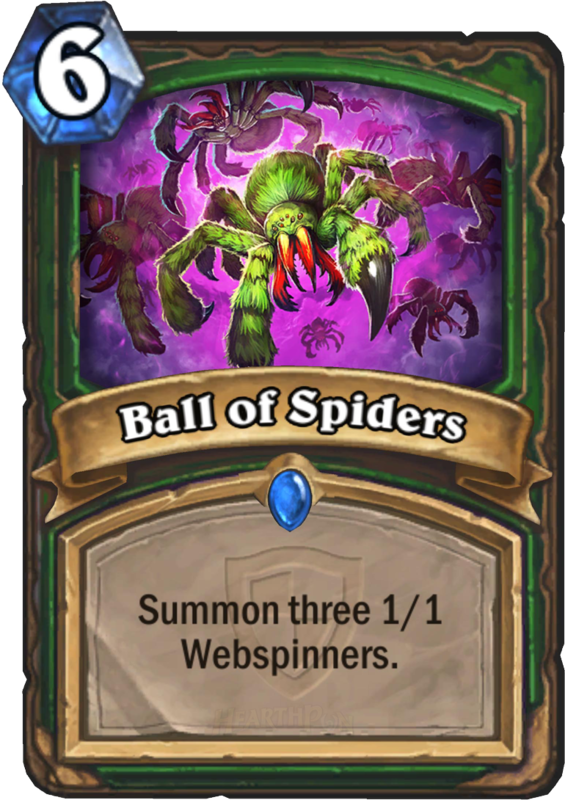 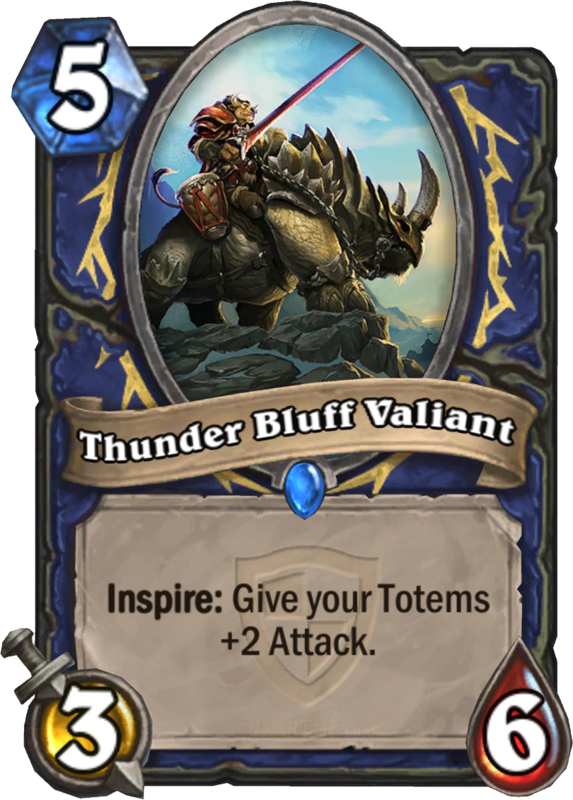 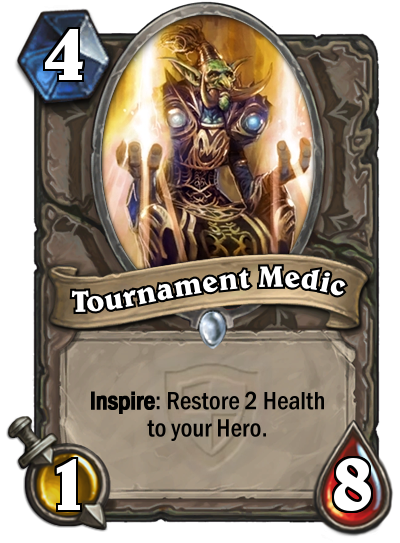 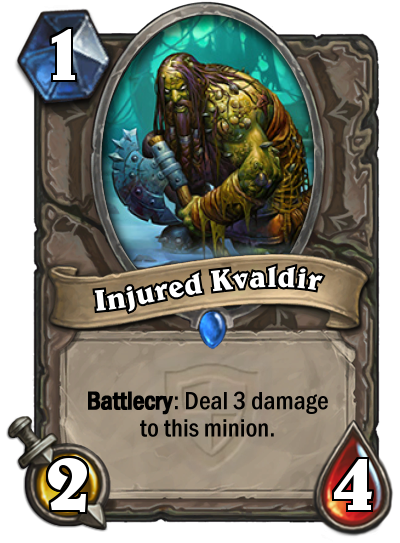 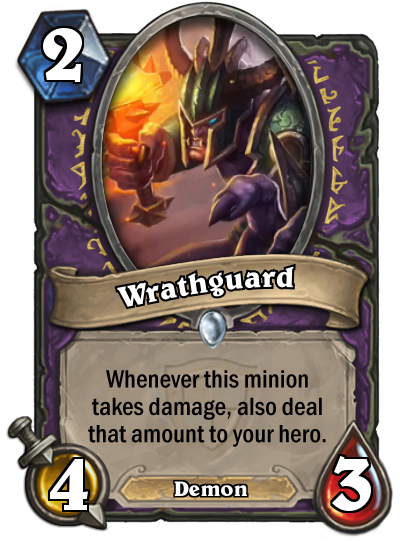 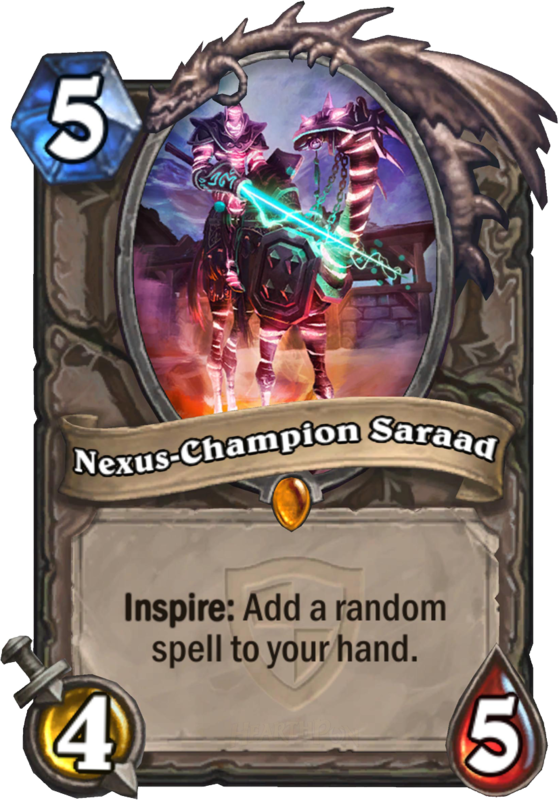 Next, it looks like the "Inspire" mechanic won't be the only new mechanic added in The Grand Tournament. 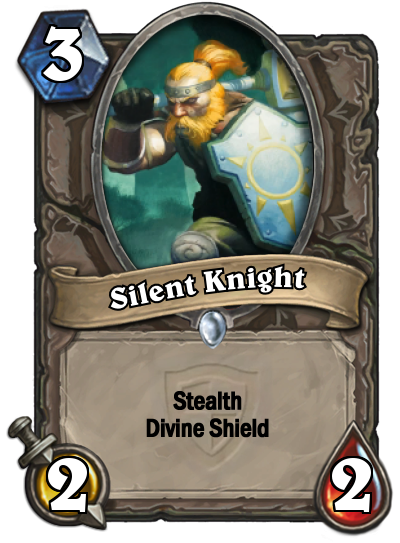 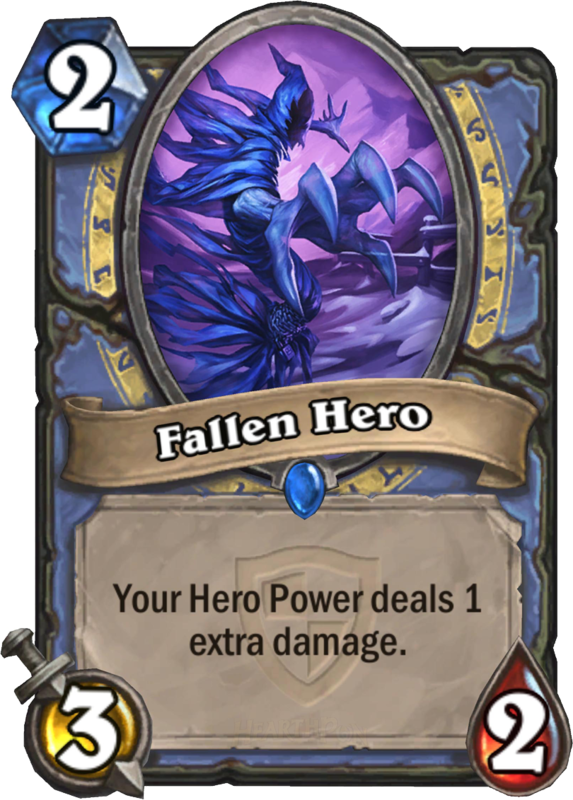 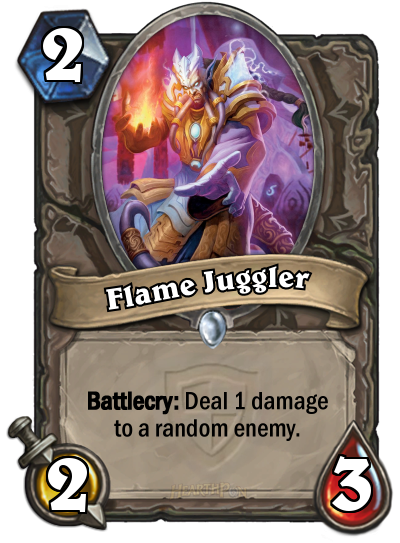 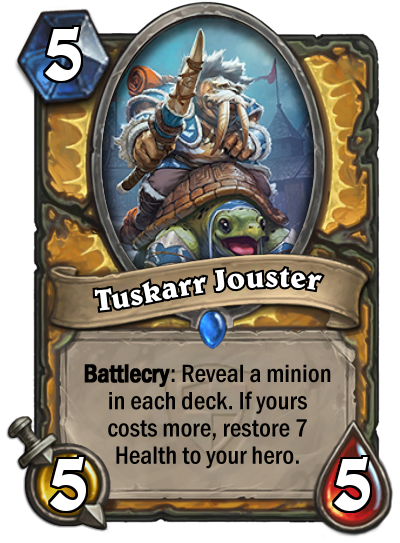 The new "Joust" mechanic is something that rewards players for stacking their decks with lots of high-cost minions. 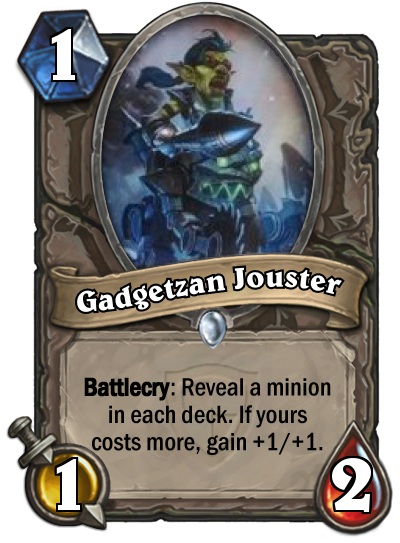 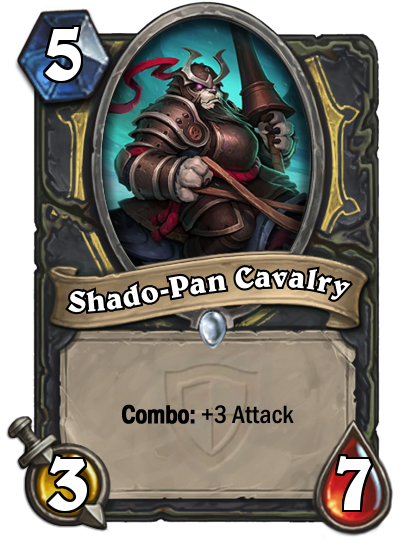 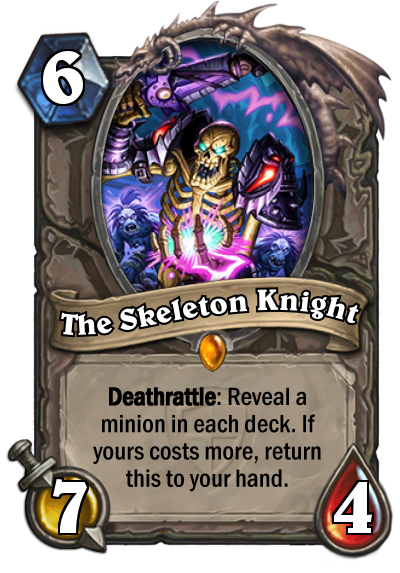 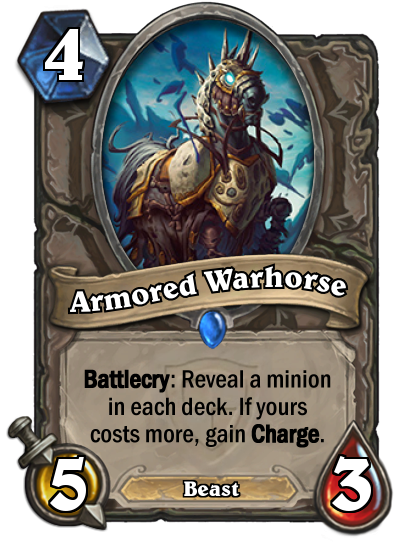 "Minions Joust by emerging from their decks, creating a brief contest within a contest wherein players each reveal a (random) minion from their deck. 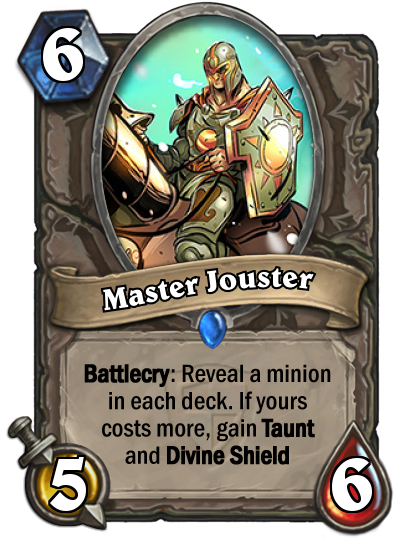 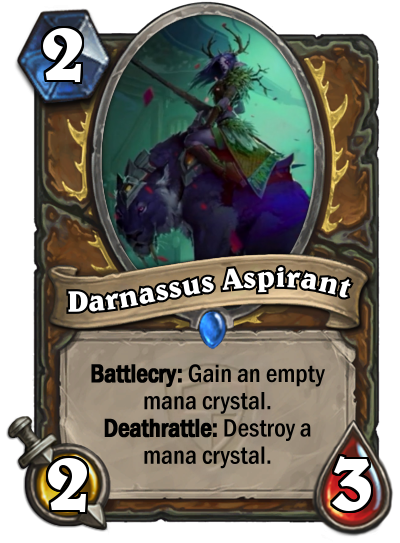 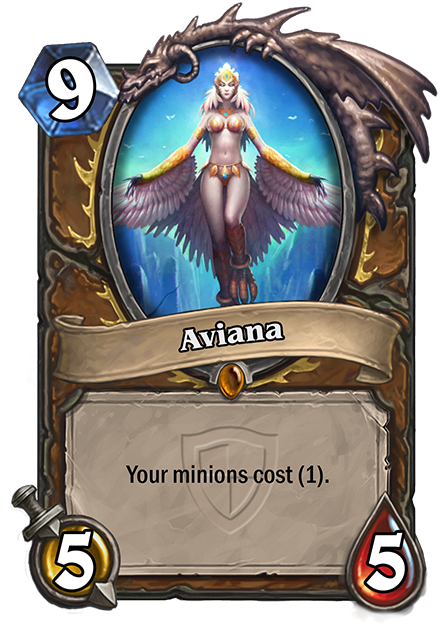 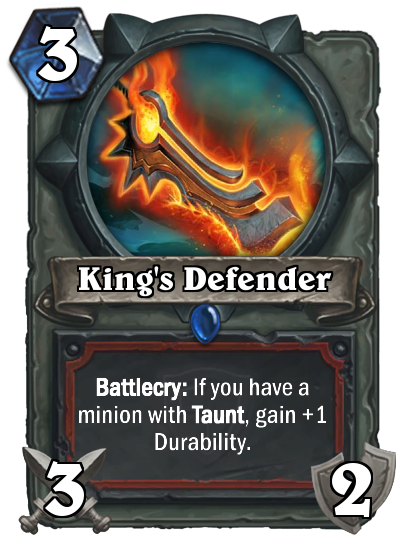 In order to win, the minion who initiated the Joust must reveal a minion with a higher mana cost. 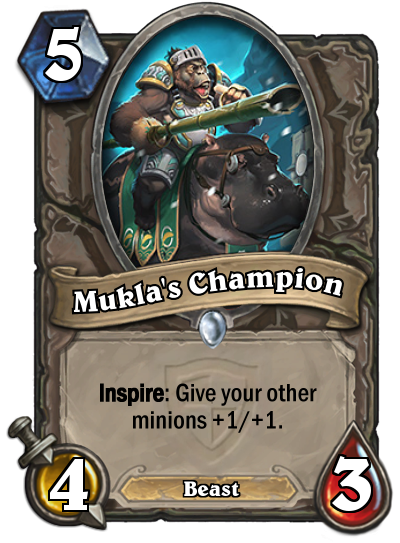 The rewards are varied based on the minion starting the Joust, but players will want to emerge victorious from the lists as often as possible!" 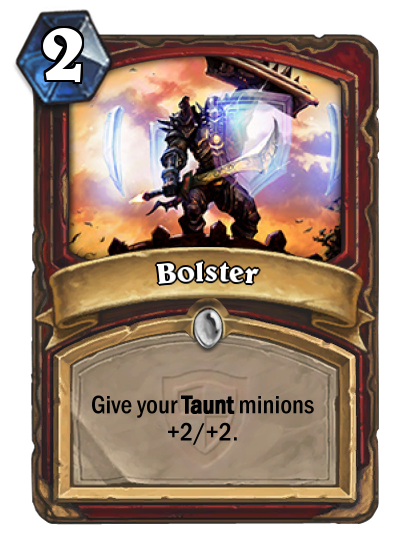 Still no word on when the expansion will officially launch, apart from "later this month," but if you're particularly eager you can go ahead and pre-purchase a 50-pack of Grand Tournament boosters for a discount and an exclusive card-back.